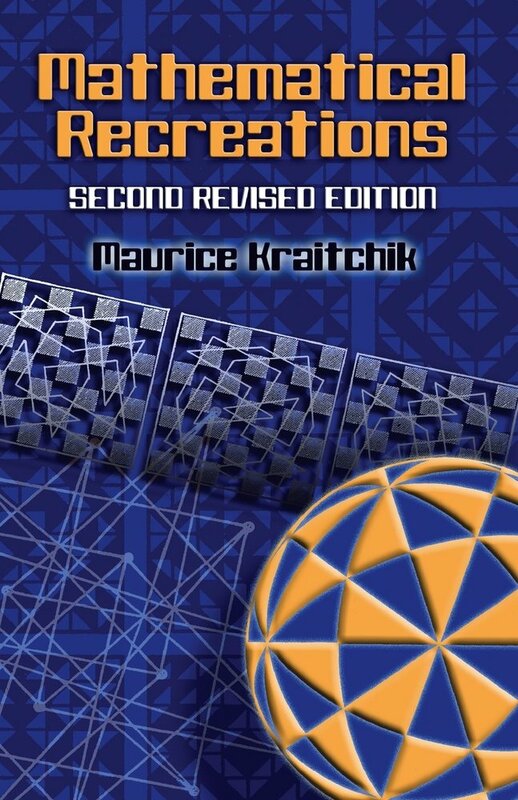 Ranging from ancient Greek and Roman problems to the most modern applications of special mathematical techniques for amusement, this popular volume contains material to delight both beginners and advanced mathematicians. 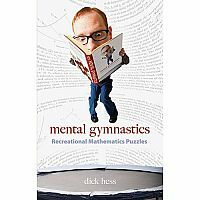 Its 250 lively puzzles, problems, situations, and demonstrations of recreational mathematics feature full solutions and analyses. Fifty-seven highly unusual historic problems are derived from ancient Greek, medieval European, Arabic, and Hindu sources. 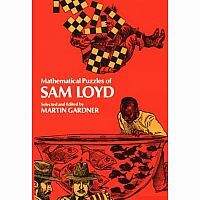 Other problems are based on "mathematics without numbers," geometry, topology, the calendar, arithmetic, and the mathematics of chess moves. 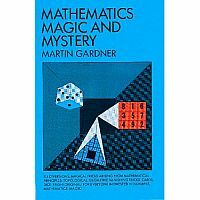 Fifty pages comprise numerical pastimes built out of figurate numbers, Mersenne numbers, Fermat numbers, cyclic numbers, automorphic numbers, and prime numbers; probability problems are also fully analyzed. 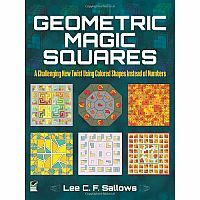 More than forty pages are devoted to magic squares, and the concluding portion of the book presents more than twenty-five new positional and permutational games of permanent value. 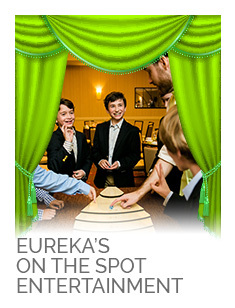 A discussion of fairy chess is followed by rules and procedural information on latruncles, go, reversi, jinx, ruma, lasca, tricolor, four-story towers, tetrachrome, and other games. 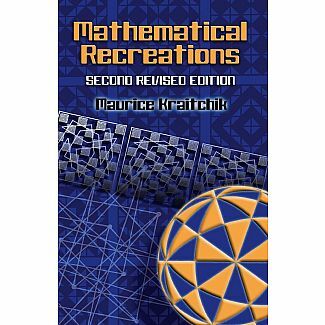 More than a collection of wonderful puzzles, this volume offers a thorough, rigorous, and entertaining sampler of recreational mathematics, highlighted by numerous insights into specialized fields.